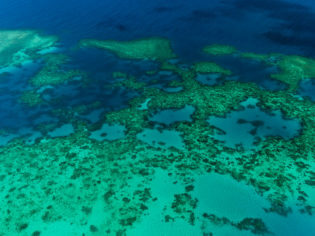 Aerial view of Moore Reef on the outer Great Barrier Reef. While the cheap thrill is fairly easy to find in Australia, sometimes you want action and adventure with style. And if there’s one name we associate with high-rolling, sophisticated, luxury danger, it’s Bond . . . James Bond. So we’ve found a few serious 007-style experiences to splash out on that are sure to leave you shaken, not stirred. While not quite as adrenalin-inducing as fighting off evil henchmen from the wing of a plane, taking control of an L39-C Albatross on a low-level strike mission comes pretty close. At Cessnock airport in NSW’s Hunter Valley, the simulated mission is as close to the real thing as you can get without killing people; advanced aerobatics, bombing run swoops, quick getaways – it’s all here at Fighter Jets Australia. For $2495 the mission lasts 2.5hrs with you as co-pilot. You can even take control of the fighter jet should you so desire. To be really Bond, though, you need to be able to knock out the supervillain pilot, take the controls and fly to his underground island lair. The Australian National Airline College in Melbourne can give you all the training required to get a private pilot’s licence for $17,905. The course runs over 17 weeks and after you’ve passed you’ll be entitled to fly anyone anywhere in Australia during daylight hours. It’s a given in almost every Bond flick that the suave superspy risk life and limb underwater, dodging enemy torpedoes or breaking into stolen nuclear submarines. In fact, SCUBA diving sequences are almost as much of a cliché as the vodka martinis, casino challenges and gadget-packed watches. 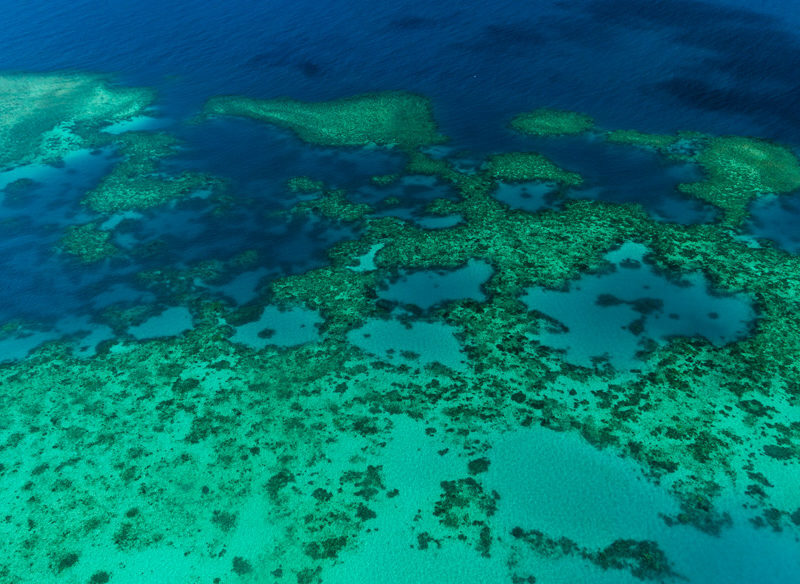 For those who wish to feel as though they’re in Thunderball, Australia is arguably the best place in the world to dive on lavish reef systems – and it need not be done in discomfort. For example, Mike Ball Dive Expeditions conducts a weeklong Coral Sea safari, diving daily on the most extraordinary parts of the Great Barrier Reef. Departing from Cairns, the Spoil Sport motor yacht would feel at home moored off Monte Carlo, with plenty of space, huge sundecks and top quality meals prepared by an onboard chef. With a premium cabin the trip costs $3626, while a dive prep course can be arranged a couple of days beforehand for $265. Of course when he’s not underwater, Bond is most likely to be found sluicing down a mountaintop pursued by psychopaths toting guns disguised as ski poles. And you can bet he wouldn’t be cramming into cheap lodgings at Mt Selwyn, oh no. A more likely option would be straight on to the slopes at Victoria’s Falls Creek in high-grade lodgings like Frueauf Village. A luxury apartment with heated floors, roof-deck and hot tub costs $1565 for two nights in peak season. He’d probably also take the helicopter shuttle to nearby Mt Hotham for $99 return, and turn up to the slopes in a very impressive car. Perhaps a Ferrari 355 F1 or a Porsche Boxster Convertible, which – if Her Majesty’s Secret Service weren’t picking up the tab – would cost $3000 and $1100 respectively for a long weekend from Exotic Car Rentals in Melbourne.